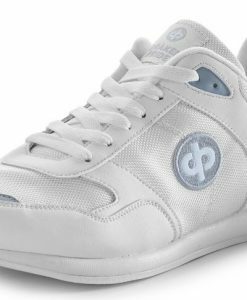 NEW FROM DRAKES PRIDE. 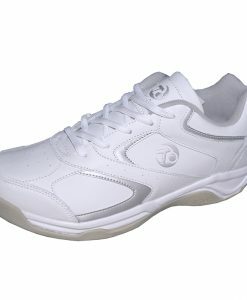 COSMIC LADIES TRAINER STYLE SHOES. 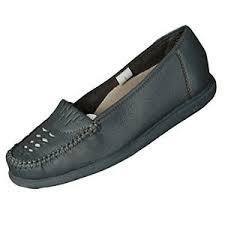 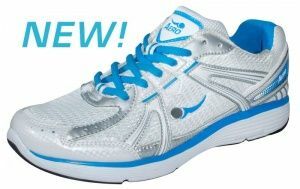 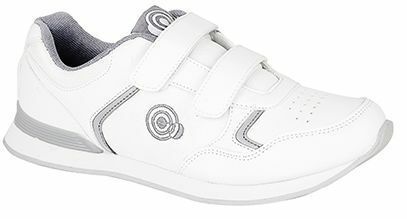 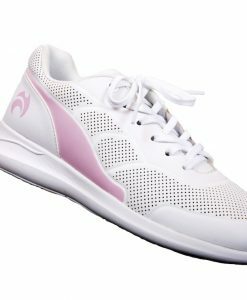 White Ladies trainer style shoes with a subtle Pink, Blue or Silver trim. 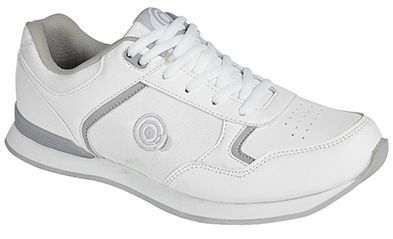 Extremely smart, comfortable and very easy to wear.